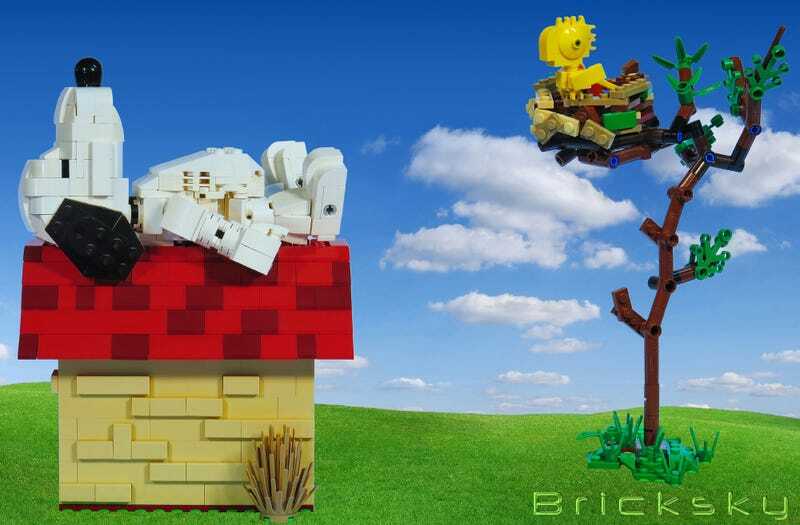 This build by Tyler Sky pays homage to the beloved Peanuts pals Snoopy and Woodstock. I really enjoy that Snoopy is fully posable and Woodstock is absolutely cute as his companion. The build is also up on Lego Ideas and it should have your support.